We are now open weekends! Friday-Sunday. DEODORANT - a vegetable based, aluminum free deodorant made with lavender essential oil. Cape Cod Lavender Farm is a family-owned business located at the heart of 12 secluded acres. 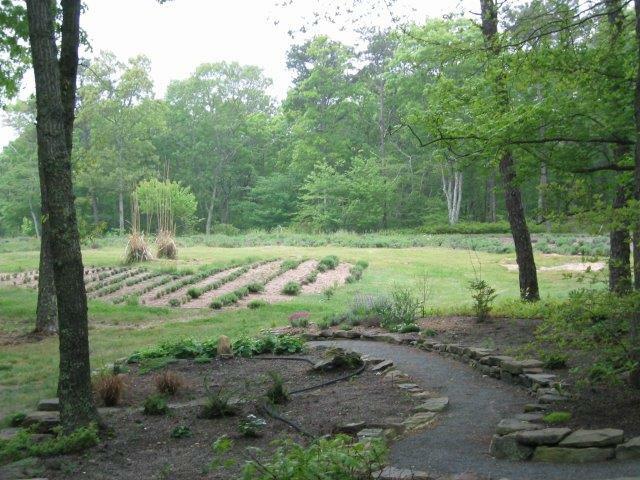 Boasting over 7,000 plants, the property is surrounded by 75 acres of conservation land with woodland walking trails. The lavender harvest, at peak color and bloom, occurs between mid-June to mid-July.